SKU: TO-STAG-H. Categories: Torcs, Heavy Braided Torcs. Along with the powerful attributes of abundance, prosperity and virility, the stag is known for its untamable nature. Take a leap on the wild side with our Stag Torc! 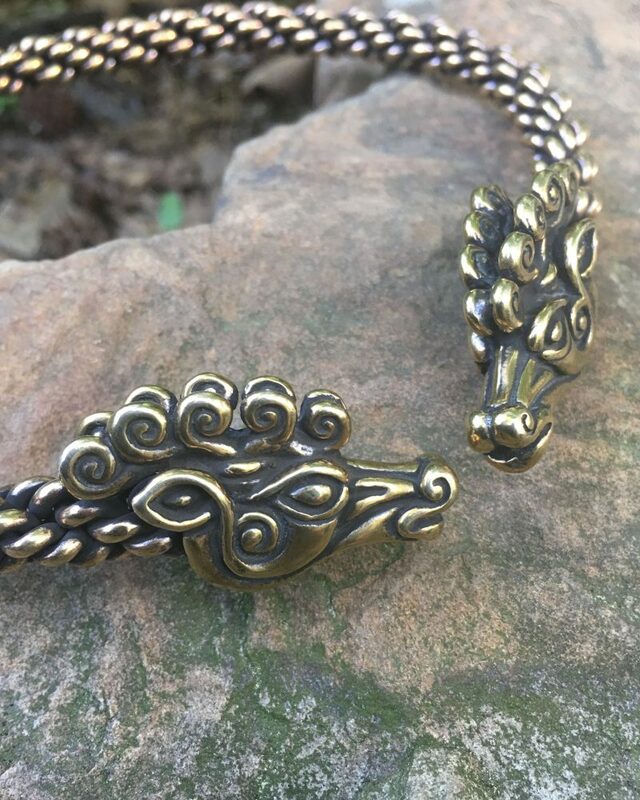 Our Heavy Stag Torc is constructed with a heavy braid of wire, and is approximately 3/8 inch (10 mm) thick. It is available in bronze and sterling silver. 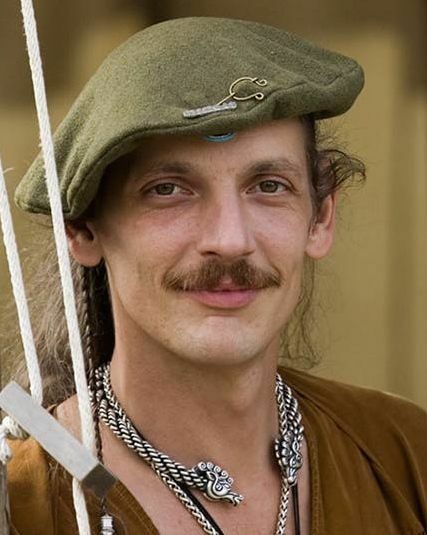 We offer two versions of our Stag Torc: medium and heavy. 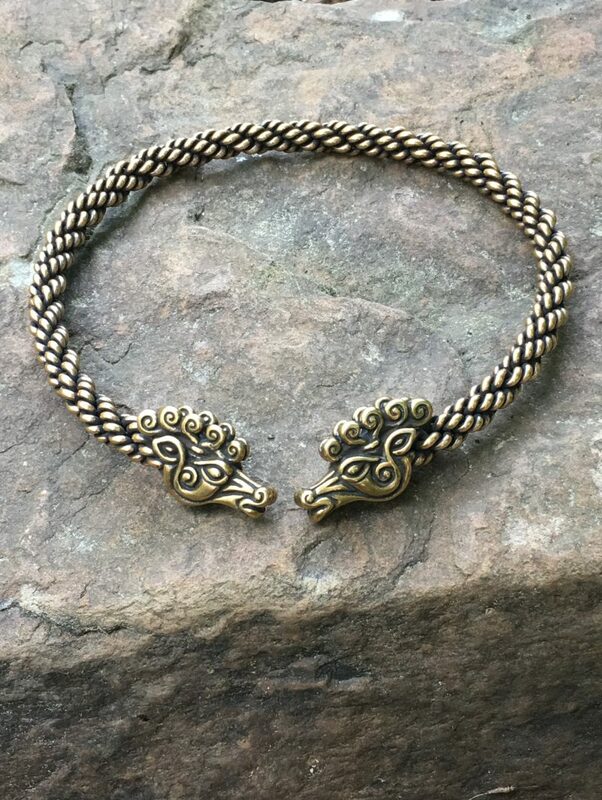 We also offer our Stags of Cernunnos Torc in the extra-heavy braid, both plain and jeweled.